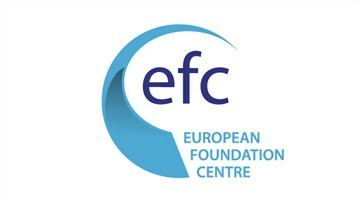 Silvia Balmas is Disability Thematic Network Officer at EFC – European Foundation Centre. 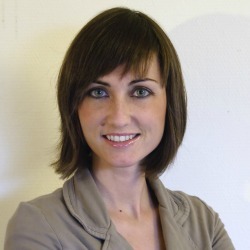 She joined the organisation in May 2012. Silvia is coordinating the European Consortium of Foundations on Human Rights and Disabilities, managing the League of Historical and Accessible Cities project (www.lhac.eu) and she is responsible for the social indicator research for the Zero Project (www.zeroproject.org). She has an international experience and she previously worked in Brazil and United Kingdom. She holds a bachelor degree in Tourism Management and a Master in European Studies from the University of Turin. She is an Italian national and speaks Italian, English, Spanish, Portuguese and French.